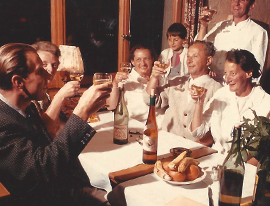 Our hotel has been family-run since 1949. 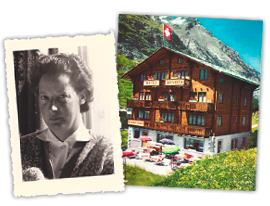 Now in its third generation, our family business is committed to looking after your every need and making sure you have a great stay in Zermatt. 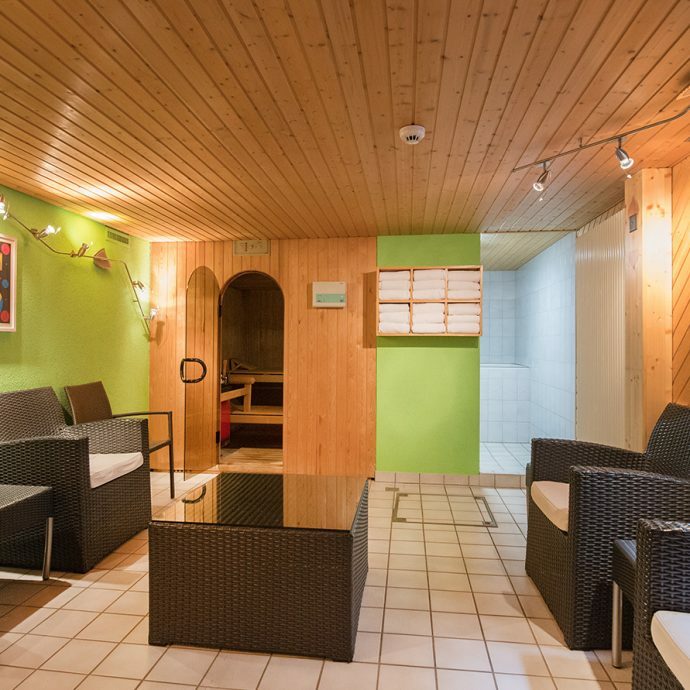 With its chalet-style charm and relaxing atmosphere, Hotel Ambiance is the ideal place for a relaxing getaway. 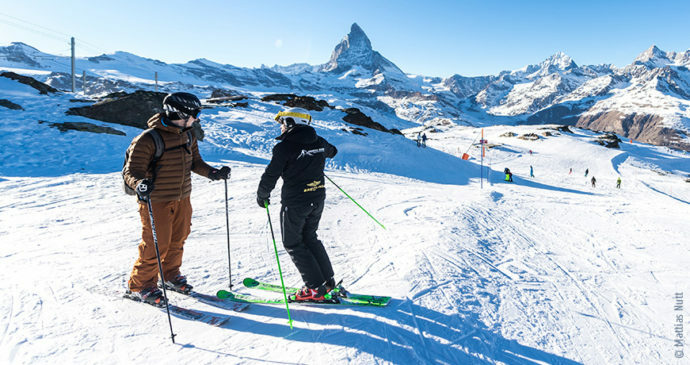 Treat yourself to an unforgettable Alpine vacation. Leave the stress of your everyday life behind and enter a world of wellbeing. 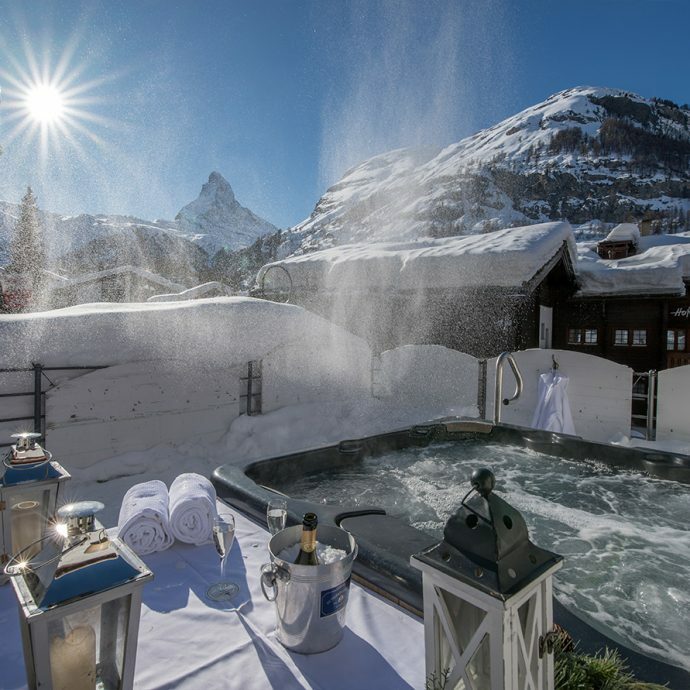 After an active day in Zermatt you can relax in our garden, sunbathe on our lawn, or head to our relaxation area featuring a Finnish sauna, therapeutic thermal bath and outdoor jacuzzi with a view of the Matterhorn. 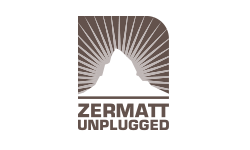 Zermatt Unplugged has been held since 2007 and attracts music enthusiasts to usher in the spring season. As the event’s official hotel partner, every year we offer attractive accommodation packages. 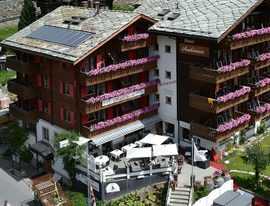 Fabulous music, breathtaking Alpine views and cozy rooms make a visit during the festival more than worthwhile. 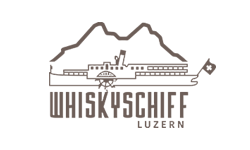 Whisky Ship Lucerne is the largest whiskey trade fair in Central Switzerland and the country’s second largest trade fair overall. Monika Julen opens Hotel Abendruh together with her sister Seraphine. Things really take off in the 1950s thanks to their shared entrepreneurial spirit and enthusiasm. 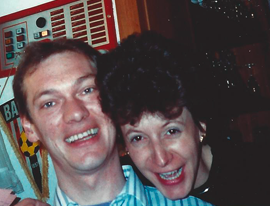 Their daughter Hannelore was born during the swinging sixties and the family couldn’t have been happier. 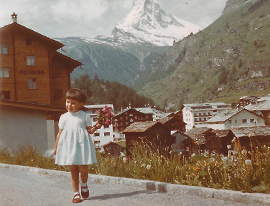 During a one-year language study trip to Geneva, Hannelore met and fell in love with a young chef named André Köslich. 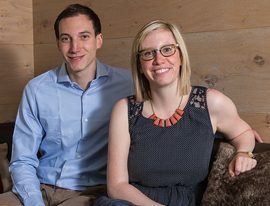 After their wedding, the young couple took over management of the hotel from Monika and Hans. 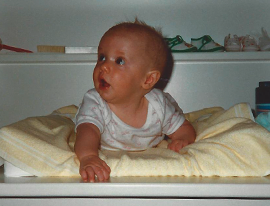 Hannelore and André’s first-born child opens her eyes to the world. 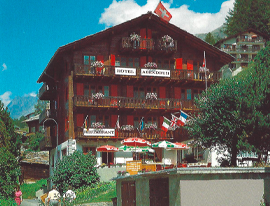 Hotel Abendruh is renovated and expanded to become Hotel Abendruh-Ambiance. 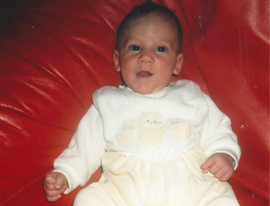 Their son Alain arrives to complete the family. 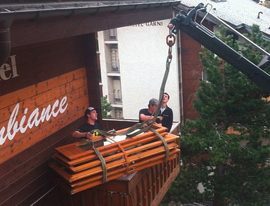 Sustainability is writ large at Hotel Ambiance. The hot water in our hotel is heated directly by the sun. 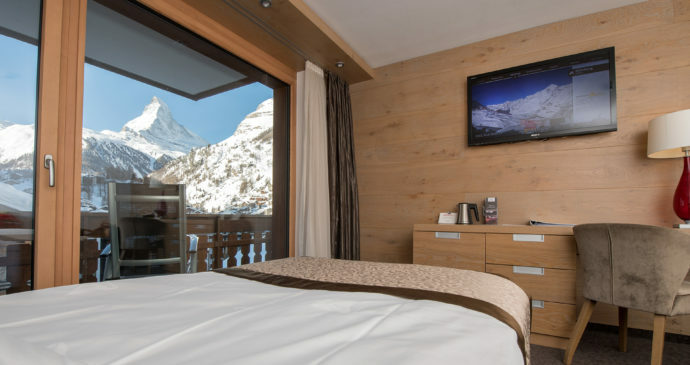 We renovated the rooms, bathrooms, lobby and reception in a tasteful chalet-style with great attention to detail. 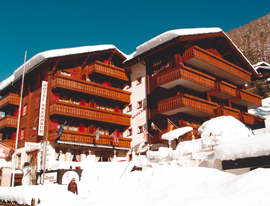 During the 2014/2015 winter season, Michèle and Alain ran Hotel Ambiance with the support of the fabulous Ambiance team. 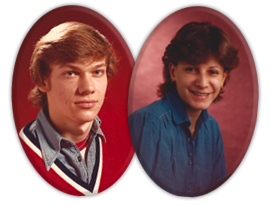 This shared experience increased their awareness and passion for making sure everything is in just the right place.